Did you enjoy the lesson? Fantastic! 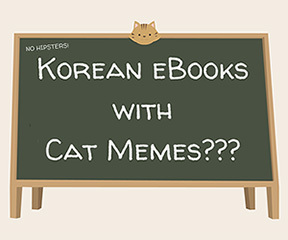 Do you know you can also learn Korean on your smartphone with our eBook series whenever you want? Each book comes with Soomba and Zorro cat memes to make learning more fun. Get yourself a copy today.